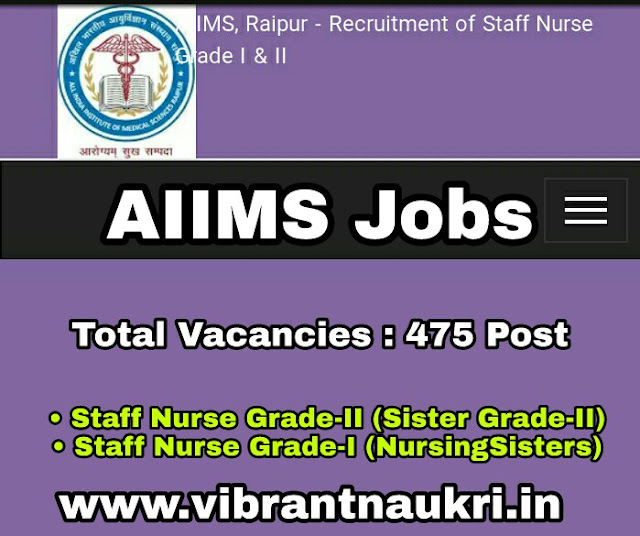 AIIMS Raipur Recruitment 2017 | 598 Post | Staff Nurse Grade-I (Nursing Sisters) and Staff Nurse Grade-II Post: AIIMS Raipur has published recruitment Notifications for the post of Staff Nurse Grade-I (Nursing Sisters) and Staff Nurse Grade-II on Direct Recruitment Basis. The closing date for submission of online applications is 31st July 2017. More information please read below mention details carefully. • Please read below mention officially notifications carefully. How to Apply: Apply Online through AIIMS Raipur Examination Portal. 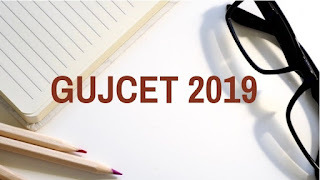 Last Date for Apply Online : 31/07/2017.